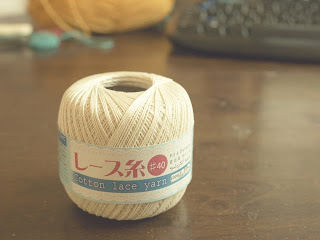 Bought this cotton lace yarn , gonna make some crochet lace for my doll. 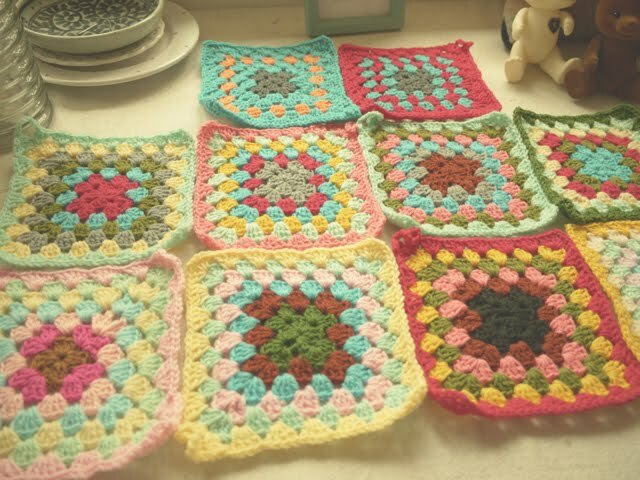 Small crocheted pieces done by my aunt, I love how she mix and match the colors, very retro. How I wish I have a crocheted blanket like this. 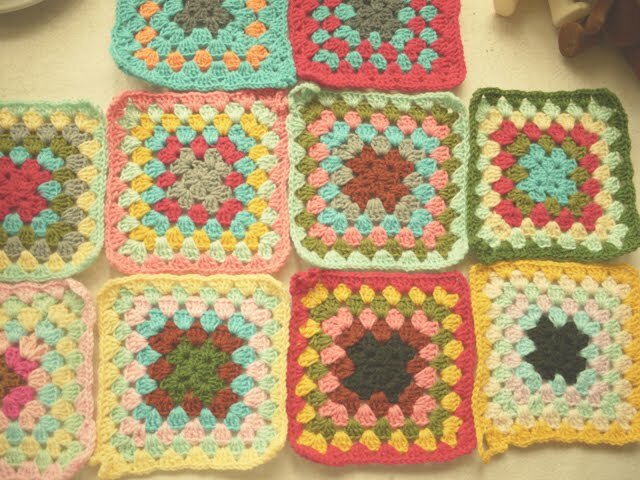 Your aunt is very talented, I would love to have a crocheted blanket like this too!